Your story is meaningful, your perspective is powerful, and your words are worth reading. I am so excited to welcome you to our first open call for writing submissions on My Warrior Project! My goal is to give you an outlet to express yourself, and a platform for connection with like-minded people. I hope you will submit your reaction to the prompt below and then come back to read the work of other Warriors like you. I expect to have all of your beautiful words posted by noon on Sunday, November 25th! 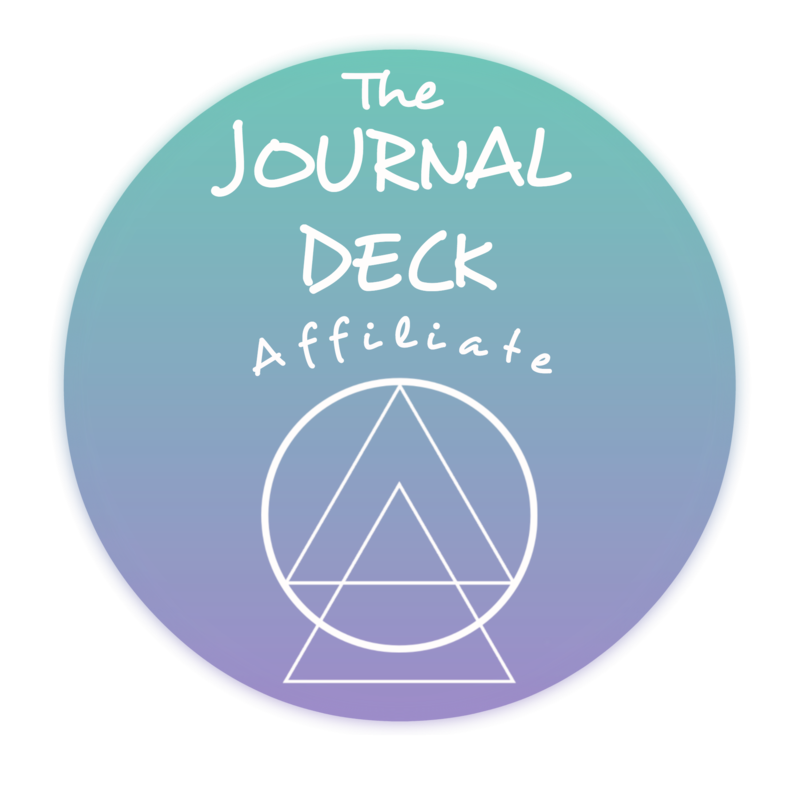 For our first open call, I’ve chosen a personal favorite prompt from The Journal Deck to guide you. I think this question touches on the meaning of Thanksgiving, without simply bombarding you with “gratitude” once again. Dig deep here, and don’t filter to start. Just write. This is a journal prompt, and what you ultimately decide to share can be a piece or an adaptation of the organic inspiration that stems from the initial prompt. Keep your submissions between 300 – 500 words in length. You have the option to remain anonymous in the publishing of your post, but I still need to know who you are! If you wish to remain anonymous in your post, please be sure your submission lends itself to that anonymity (i.e. don’t use names or identifying details). HAVE FUN & Reach out to me if you have questions or concerns about what you’re working on. I am here to help! Next PostNext Connection: What holds us together?